If the might of the heavens were in your hands, would you be sinner or saint? 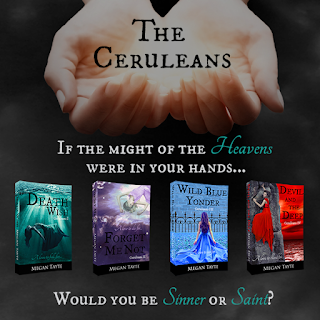 That’s the central question in my young adult romance series The Ceruleans. 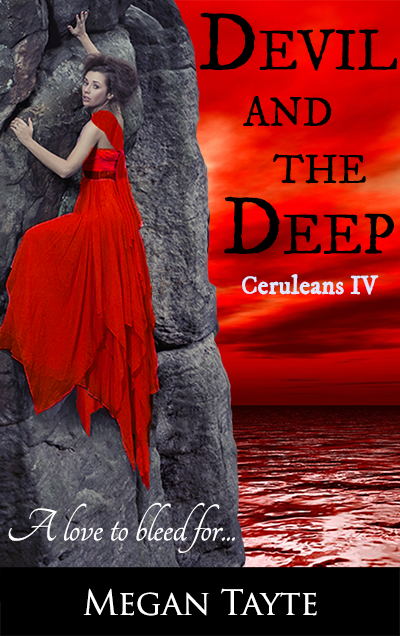 By Book 4, DEVIL AND THE DEEP, it’s a question that’s becoming impossible to leave unanswered, as characters are pushed to the precipice and must decide what actions to take – and whether they define those actions as ‘good’ or ‘bad’. The origin of the question lies in my childhood. If you asked me when I was a kid what superpower I’d choose, it would be the power of the heavens: power over life and death. So that I could bring back someone very close to me. I thought about having that power a lot. Dreamed of it. Wished for it every time I threw a penny in a well or blew out a birthday candle. As I grew up, slowly I let go of that yearning, accepted it as fantastical. But the idea stuck with me, and the older I got, the more I thought, What if? What if I had been granted that power? What would life have been like? I couldn’t heal everyone; there’s only one of me. So who would I choose? Who would I leave to suffer? I couldn’t be open about my talent; I’d be engulfed by people in need. So I’d have to carry about a huge secret. How would that affect my relationships with others? I’d have power over life – and death. So I’d have the means to dole out justice. Would I – could I – kill? Suddenly, the might of the heavens becomes less awesome power and more terrible responsibility. Saintliness fast disintegrates into sinning. And I find myself, like my heroine, stuck between the DEVIL AND THE DEEP blue sea. And when, as William Butler Yeats put it, the blood-dimmed tide is loosed, then the ceremony of innocence is drowned. Thanks for stopping by with prizes! You are so funny, Blodeuedd. Right?! That's why I heart her! 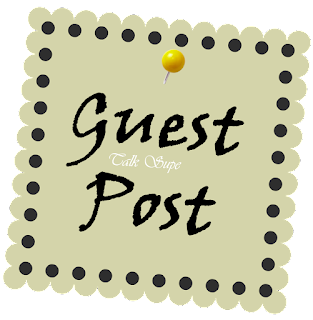 Great guest post and wow. that cover! It certainly draws the eye! Oh very cool! 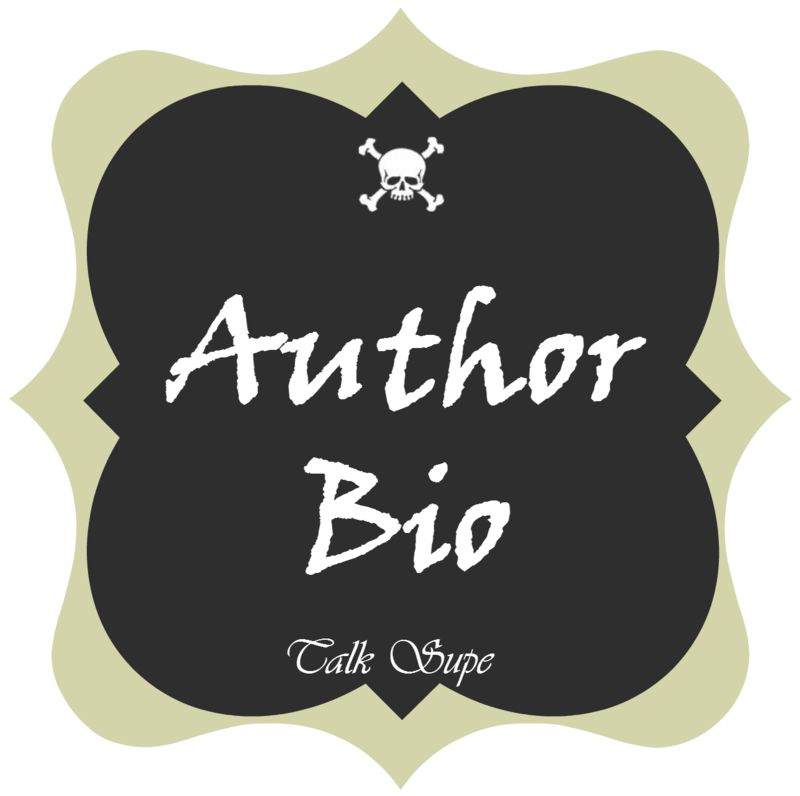 I like that guest post and it has me curious to find out more! It is a very eye-catching cover. I agree with Blodeuedd, she is so going to fall. That power would be too much for me. Love the bright color.